Dr. Steven Mosier was raised in Hoxie, Kansas. He graduated from KSU College of Veterinary Medicine in 1966. Mosier worked in Wichita and Nebraska before he joined the Army of Veterinary Corps. 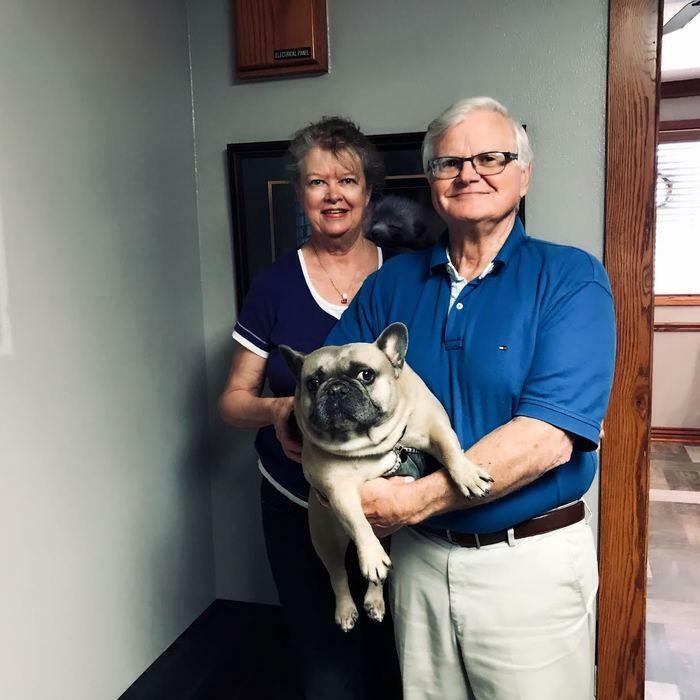 In 1970, Dr. Mosier moved to Hays, KS and joined the Hays Veterinary Hospital with Dr. Paul McRae. In 1972, he became a partner with Dr. John Locke. 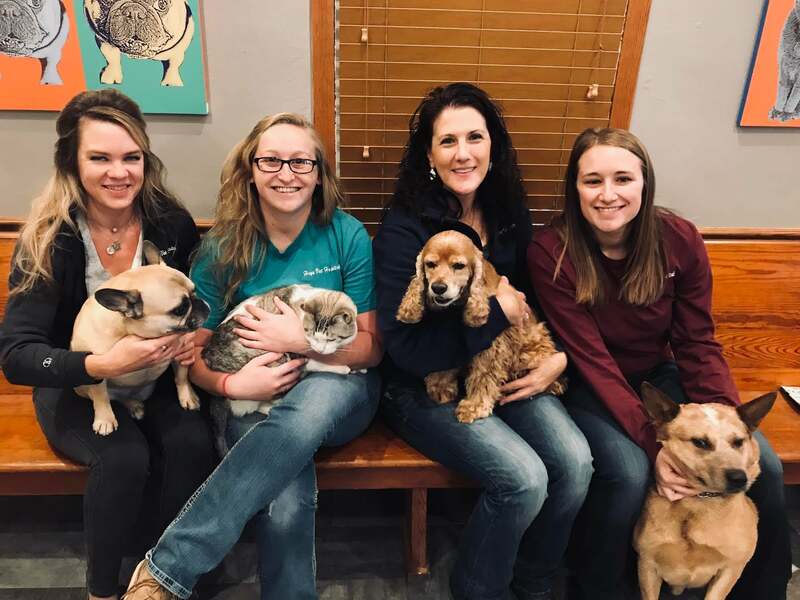 In 1995 Dr. Mosier became the sole owner of Hays Veterinary Hospital. He served 1 term as the KVMA President in 1992 and was named Veterinarian of the Year in Kansas (2000). He is a member of AVMA and KVMA. He married his wife Linda in 1965 and they have four daughters, four grandsons, and one granddaughter. He has had four brothers, three nephews and one niece in veterinary medicine. At home, he has two cats Harriet & Peanut, and one dog POGO (his shadow at work & in life). After 50+ years, Dr. Mosier still enjoys all aspects of Veterinary Medicine; he particularly enjoys the value of serving the human & animal bond. Dr. Mark Meier was born in Hays, Kansas. In 2005, he graduated from Hays High School and continued his education at Kansas State University. 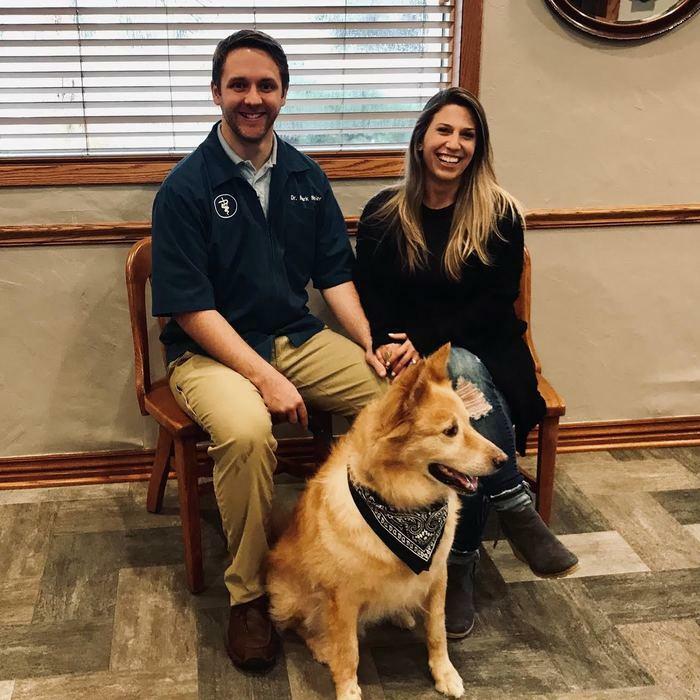 There he earned a bachelor's degree in animal science and graduated from the Kansas State University College of Veterinary Medicine in 2014. After graduation, he worked at an emergency facility in central Wisconsin for a short time before returning back to Hays. Dr. Meier enjoys practicing veterinary medicine with strong interests in feline medicine, emergency, medicine, and neurologic cases. He is a member of the AVMA, KVMA, American Association of Feline Practitioners and Veterinary Emergency and Critical Care Society. At home, he has a beautiful wife, Caroline, a dog named Rapscallion and a cat named Chester. In his free time, he enjoys traveling with Caroline, fishing, hiking, motorcycling, relaxing with family and cheering on the Kansas State Wildcats.